Our customers can depend on our reliable, professional and efficient maintenance and support services at a time that is convenient to your company’s needs, even if it’s our of normal working hours. 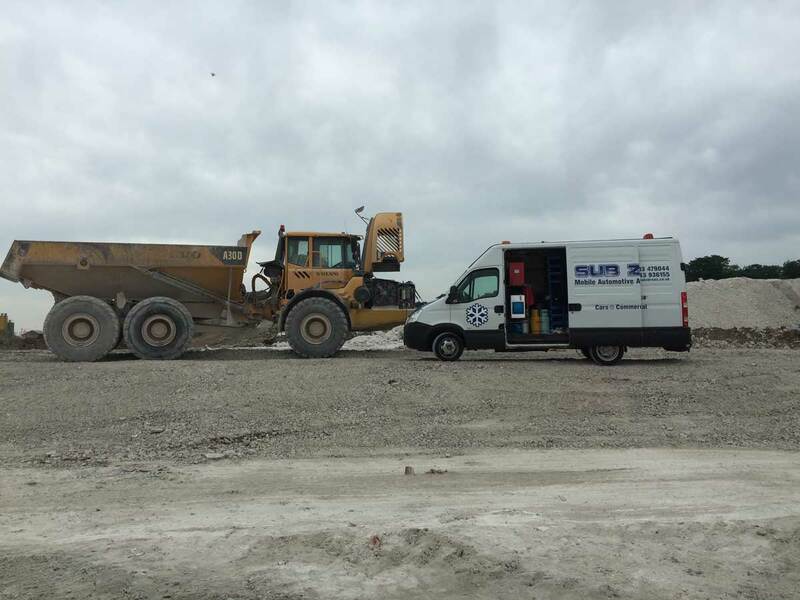 Our vehicles come fully equipped and most repair work can be undertaken on site, including hose and pipe repairs thus optimising repair times. Specialist parts can be ordered for next day delivery. Carrying out a regular maintenance service to your equipment can reduce potential breakdowns and repairs. We ensure your air conditioning systems are kept in good working order by offering a maintenance plan that suits the individual customers’ needs. Our maintenance plan is designed to ensure your air conditioning system is operating to its best efficiency.